Competitive? Samsung's newest 8-inch tablet features many upgrades: A high-speed SoC, more working memory, four times the screen resolution, and the latest operating system in the 4.4 version. Has the major corporation done everything right, or does something come up short due to the multiple changes. The TabPRO 8.4 is a good size to carry and hold, has top-notch specifications, and most of Samsung's software tweaks are useful. The price tag and moderate audio quality are its only real drawbacks. Audio quality aside, I'm quite a fan of the Samsung Galaxy TabPRO 8.4. It's a good size to carry and hold, has top-notch specifications, and most of Samsung's software tweaks are useful. The £349/$399.99 price is a little prohibitive, though: both the Google Nexus 7 (£199/$229 for 16GB/wi-fi-only) and the iPad mini with Retina Display (£319/$399 for 16GB/wi-fi-only) should be in the mix when you're comparing alternative small form-factor tablets. In a world of cheapo-tabs a £350 slate has to go some way to convince gadgeteers that it’s worth the extra spend. On paper the TabPro is just about there - it’s got an amazingly sharp screen, is stuffed full of classy components, genuinely useful apps and wins over media hoarders with its microSD storage. This 8.4in Samsung tab is still a cut above most Android tablets, but it doesn’t trouble the iPad Mini. It doesn’t do quite enough to nudge the more reliable £260 LG G Pad 8.3 out of our list of the best tablets you can buy either. 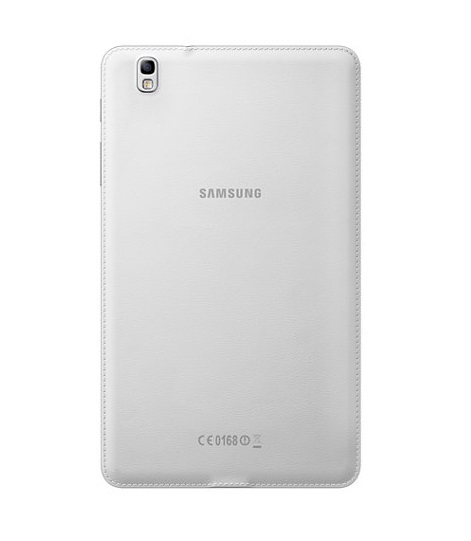 80% The Tab Pro 8.4 is one of Samsung's finest tablets. The Samsung Galaxy Tab Pro 8.4 won't be the one grabbing the headlines in the new Tab Pro range, I suspect, but it's arguably the best of the lot. Condensed down to this size, the WQXGA display renders everything in super-sharp detail, while the creakiness of the larger tablets is all but gone with the 8.4's compact shell. This may well be the best compact tablet Samsung has ever made, but at a price that exceeds the peerless iPad mini 2, that's not quite enough to rule the roost. The Samsung Galaxy Tab Pro 8.4in is the vendor's best sub-10in device to date. The design, display and connectivity options are superb. Samsung has reined in TouchWiz and included key business apps and Secure Android. Performance is good - but you can expect the occasional app to crash. This takes the gloss off what is otherwise a fantastic compact tablet: it doesn't completely ruin its appeal, however, since everything else about the Samsung Galaxy TabPRO 8.4 is superb. It's slim, light, well built, and the hardware inside is fast. The screen is fantastic, and it's stuffed with worthwhile features and technologies. The price is, disappointingly, higher than the iPad mini 2 with Retina display, at £349 for the 16GB Wi-Fi version, but if you prefer the flexibility Android brings to iOS, it's a fantastic tablet. But the TabPRO suffers from the same problem as the iPad mini 2 – it's so much more expensive than the Nexus 7 that most buyers will struggle to justify the extra spend. 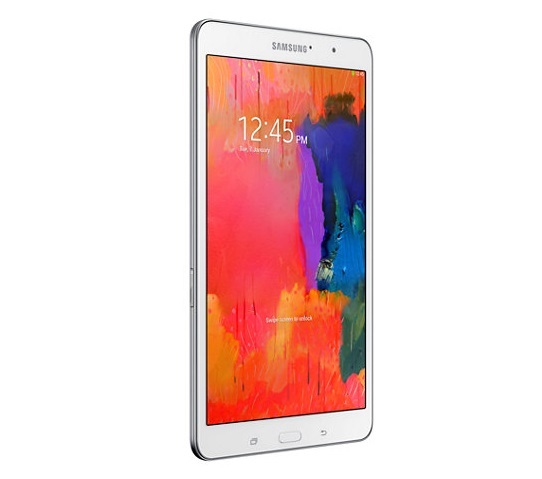 The Samsung Galaxy Tab Pro 8.4 is a handy-sized tablet that’s pretty great in most respects. Unlike some smaller tablets, it doesn’t feel at all like a budget model. And the build is better than most earlier Tab-series products. However, there are a few issues. There are more glitches and performance problems than we’d expect given either the price or spec, and the screen’s colours are a little oversaturated. These are things Samsung could fix with a software update. Fingers crossed it will, as with these little bits ironed out it’d be a pretty great Android alternative to an iPad mini. The $399 Samsung Galaxy Tab Pro 8.4-inch tablet is on a par with what you'd pay for the Apple iPad mini with Retina display and is only $20 more than the cost of the Kindle Fire HDX 8.9-inch. For the money, you get a very crisp and colorful display and access to professional grade apps for getting real work done. 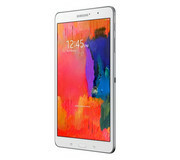 Ревю на Samsung Galaxy Tab Pro 8.4 – таблет без слаби черти? 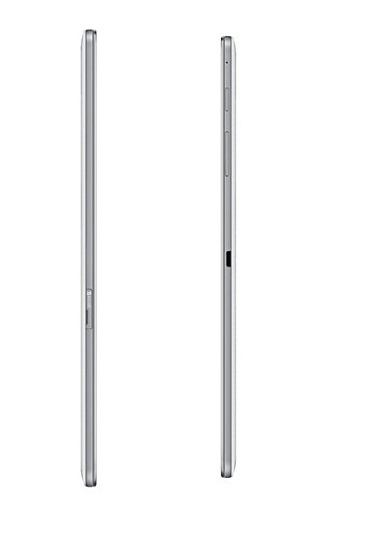 Positive: Beautiful appearance and ultra slim body; high quality screen with great detail (359 ppi); high performance; long battery life; relatively good camera. Negative: Relatively expensive. Positive: Amazing WQXGA display; powerful performance; compact size; great camera. 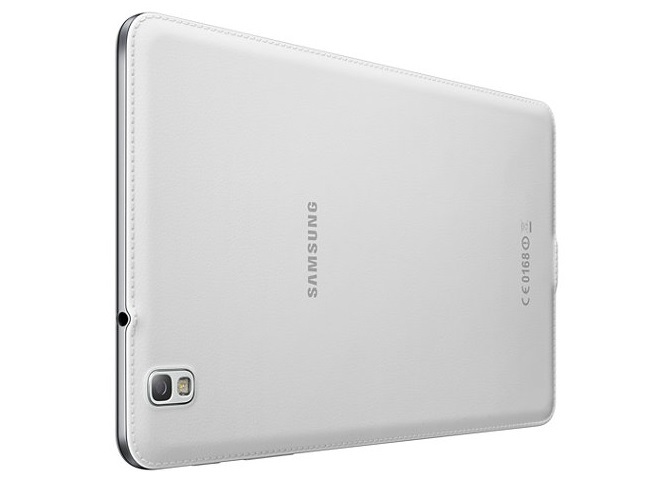 Samsung has been releasing tablets after tablet with much success. 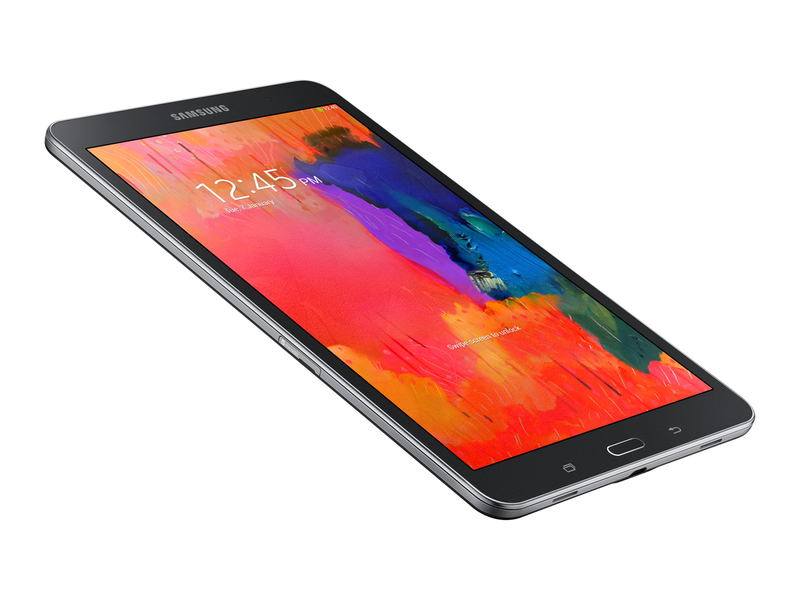 The Samsung Galaxy Tab Pro 8.4 is just one of many, but packs quite a deal with it. 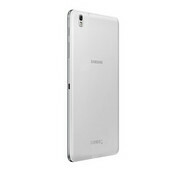 The Galaxy Tab Pro started gaining popularity when the hype for phablets increased. One of the tablets selling point is its size that makes it a portable device. The device itself measures 8.62 x 5.06 x 0.28 inches and weighs only 331 g, making it very comfortable to hold in one hand for extended periods. The display is rather remarkable as well. The tablet has a resolution of 2560 by 1600 pixels, providing sharp and crystal clear picture quality. What’s more, it even comes with 359 pixel density, another reason why the display is that sharp. 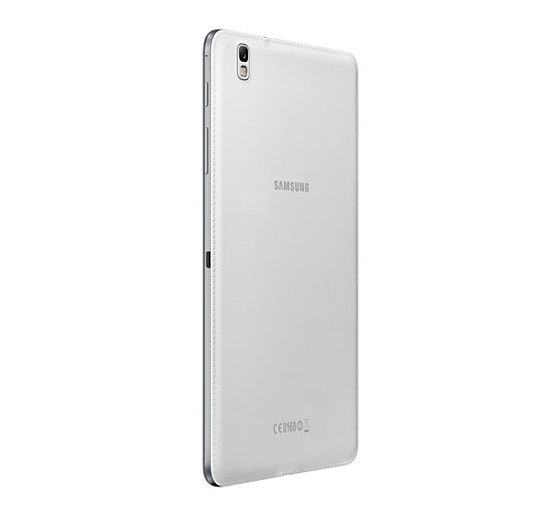 The Galaxy Tab Pro is equipped with a 2.3 GHz quad-core Qualcomm Snapdragon 800 and sadly with only 2 GB RAM. Furthermore, it only comes with 16 GB of internal storage and frequent Samsung users will know that only roughly 11 GB of it will be free space. Despite that, the tablet is still capable of functioning well enough for video streaming and picture editing. The battery life of the Galaxy Tab Pro is decent. With a non-removable 4800 mAh battery, the tablet can last for roughly 11 hours with WiFi turned on. 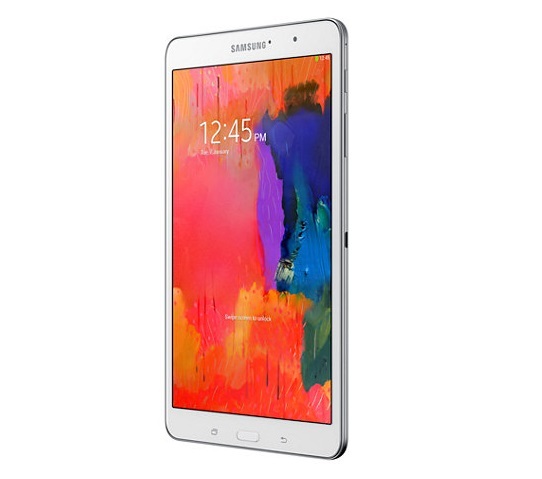 In short, the Samsung Galaxy Tab Pro 8.4 is suitable for those looking for a smaller sized tablet and do not require it to be a powerhouse. 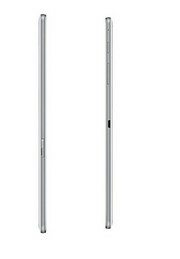 The portability of the device and the above average screen display are the main attractions of this tablet. 84.15%: This rating should be considered to be average. This is because the proportion of notebooks which have a higher rating is approximately equal to the proportion which have a lower rating.